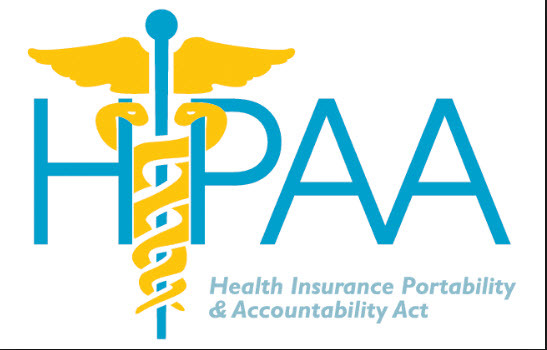 HIPAA (Health Insurance Portability and Accountability Act of 1996) is United States legislation that provides data privacy and security provisions for safeguarding your medical information. The law emerged into greater prominence in recent years with the proliferation of health data breaches caused by cyberattacks and ransomware attacks on health insurers and providers. Hippa: What information is protected? 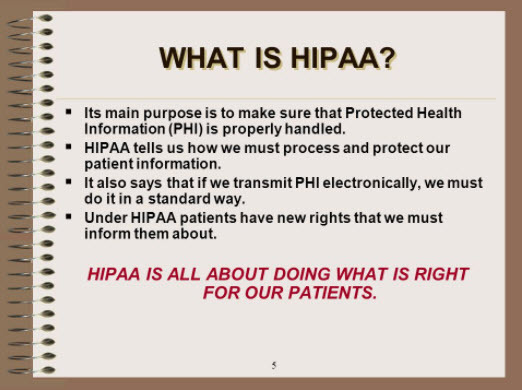 Hippa: What is considered protected health information under HIPAA? Under the HIPAA Privacy Rule, falling victim to a healthcare data breach, as well as failing to give patients access to their Protected Health Information, could result in a fine.